SLR: A single-lens reflex (SLR) camera is a camera that typically uses a mirror and prism system (hence "reflex", from the mirror's reflection) that permits the photographer to view through the lens and see exactly what will be captured, contrary to viewfinder cameras where the image could be significantly different from what will be captured. 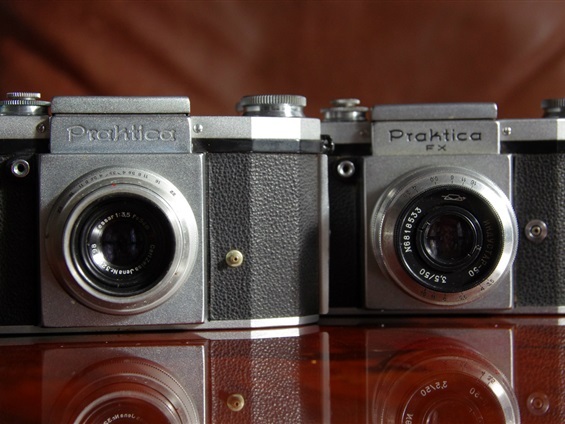 SLR: Praktica 1 with unopened waist level finder. 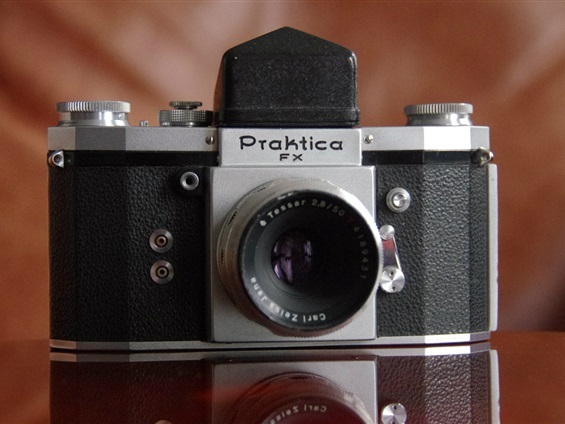 PP SLR: Praktica FX Penta Prism. 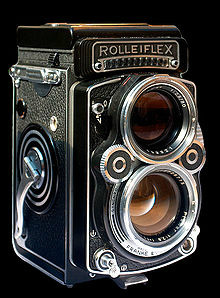 TLR: A twin-lens reflex camera (TLR) is a type of camera with two objective lenses of the same focal length. One of the lenses is the photographic objective or "taking lens" (the lens that takes the picture), while the other is used for the viewfinder system, which is usually viewed from above at waist level. In addition to the objective, the viewfinder consists of a 45-degree mirror (the reason for the word reflex in the name). TLR: twin lens reflex. Rolleiflex 220. Not of my collection. 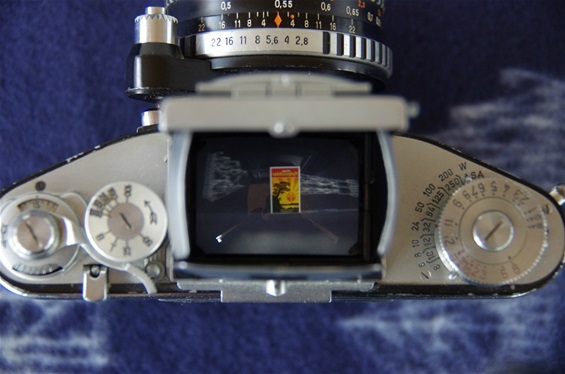 WL: The waist-level finder (WLF) is a type of viewfinder that can be used on twin lens and single lens reflex cameras. While it is typically found on older medium format cameras, some 35 mm cameras have this type of finder (perhaps as an option). 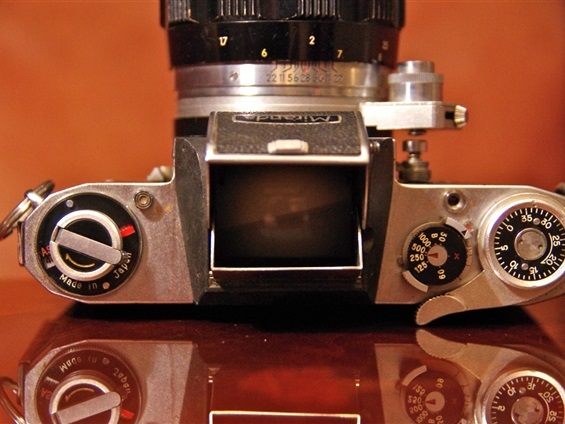 In the reflex camera, the light from the lens is projected onto a focusing screen. The waist-level finder makes this screen viewable from above, where the image is seen upright but reversed left-to-right. This is the Exakta VX from post-war, but very much looking like the Kine Exakta from '36. Ihagee of Dresden did little development on this camera. They came to be called waist level SLRs because one would have to look down into the open box of the camera that was positioned more or less at waist level, to see the subject. Looking down you will see the matchbox via the mirror in the camera. 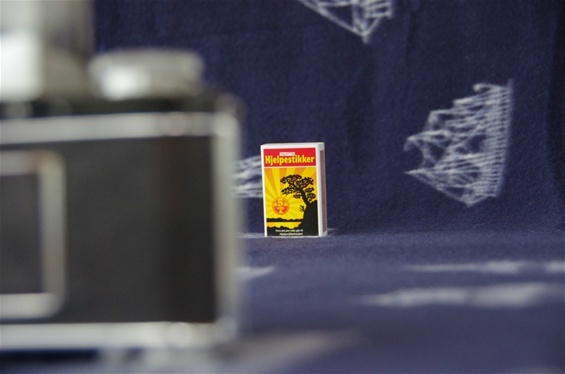 But, and this was the weakness of this kind of cameras,..
..the matchbox is not shown in true direction, as one can see here. The pine tree is to the right, not to the left, as seen through the finder. Consequently, if you were to picture and follow a person walking from left to right, you would instinctively turn the camera the wrong way, to the direction he was coming from and not to where he was going. Unless you were trained, of course, and could set aside the instincts. So, the waist level SLRs were not very much used for outdoor action. But they came to be used indoor or for landscapes, portraits, and so on, for many years to come. 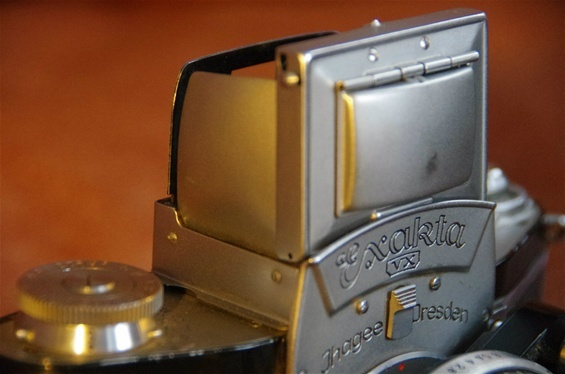 Even today it is used by professional photographers, with either analog or digital technology. Eye Level: The eye-level finder is an evolution of the waist-level finder, using a roof pentaprism or pentamirror to correct the image while making it viewable through an eyepiece at the rear of the camera. Eye level slr's also include porro prism and other similar mirror systems. 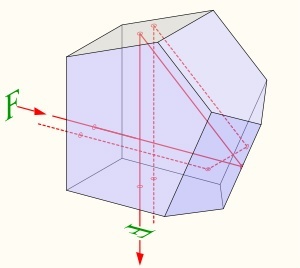 PP: A pentaprism is a five-sided reflecting prism used to deviate a beam of light by a constant 90°, even if the entry beam is not at 90° to the prism. 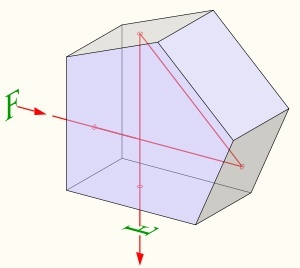 The beam reflects inside the prism twice, allowing the transmission of an image through a right angle without inverting it (that is, without changing the image's handedness) as an ordinary right-angle prism or mirror would. A variant of this prism is the roof pentaprism which is commonly used in the viewfinder of single-lens reflex cameras. The camera lens renders an image that is both vertically and laterally reversed, and the reflex mirror re-inverts it leaving an image laterally reversed. In this case, the image needs to be reflected left-to-right as the prism transmits the image formed on the camera's focusing screen. This lateral inversion is done by replacing one of the reflective faces of a normal pentaprism with a "roof" section, with two additional surfaces angled towards each other and meeting at 90°, which reverses the image back to normal. 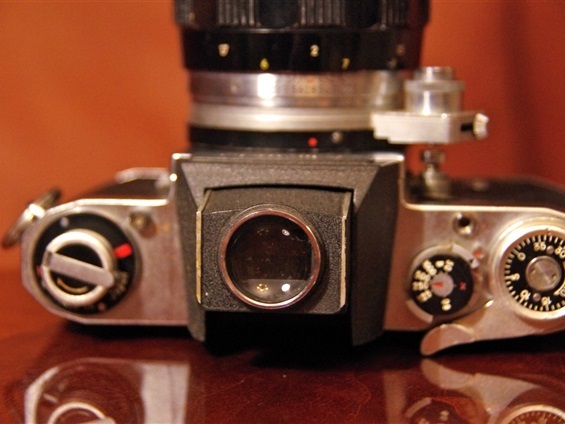 PP SLR: Penta Prism Single Lens Reflex: An Eye Level SLR with Penta Prism or Pentamirror viewfinder. 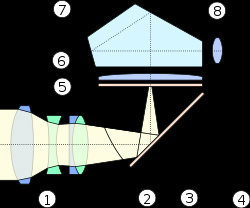 The light beams come in through the lens (1), hits the flexible mirror(2) at 45 degrees, are reflected through the condenser glass(5) up to the top mirror, gets reflected forward to the 90 degrees V-shaped roof mirror(6) of the pentaprism(7) where the light beams are turned into true shape and reflected backwards to meet the eye behind the viewfinder(8). The function of the 90 degrees Roof Mirror shown in the illustration beneath. 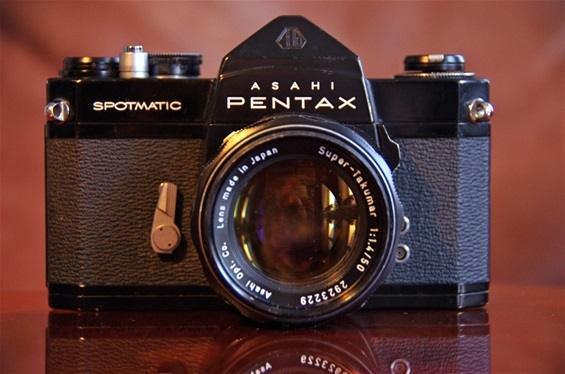 To represent the PP SLR: Asahi Pentax Spotmatic of 1964. All Pentax film cameras up to Z-series had full pentaprism viewfinder. Pentamirror: A pentamirror is an optical device used in the viewfinder systems of various single-lens reflex cameras instead of the pentaprism. It is used to reverse again the upside down and laterally reversed image coming from the reflex mirror. 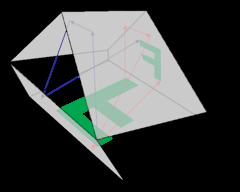 Instead of the solid block of glass of the prism in pentaprism system, three mirrors are used to perform the same task. This is cheaper and lighter, but generally produces a viewfinder image of lower quality and brightness. 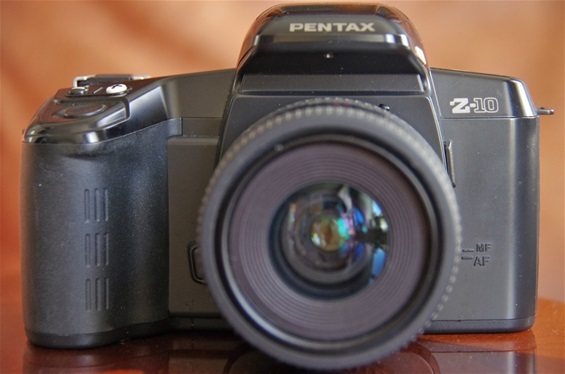 The Z-10 of 1991 was the first Pentax model to be built with a pentamirror instead of a full prism. IRM: Instant Return Mirror: A mechanism to make the mirror behind the lens return automatically and instantly to its open 45-degree position after exposure. Most early PP SLRs gave a black viewer until winding the film, as the mirror stayed in its horizontal position that was necessary to let the light hit the film. With the IRM the subject could be seen without other interruption than the actual time of exposure. This was vital for the professional photographers and gave them no more reason to keep their rangefinder cameras. 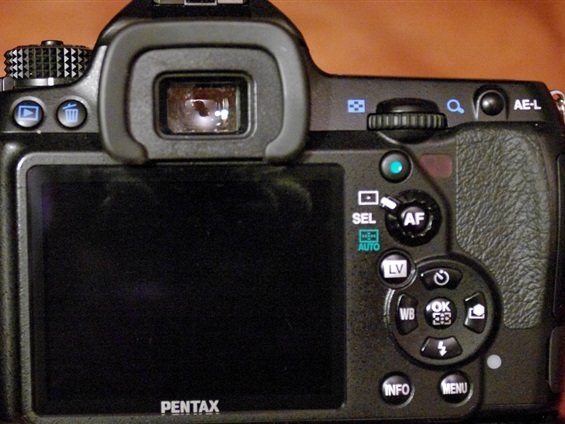 In short, the mirror is connected to the shutter, not the shutter release button (trigger). 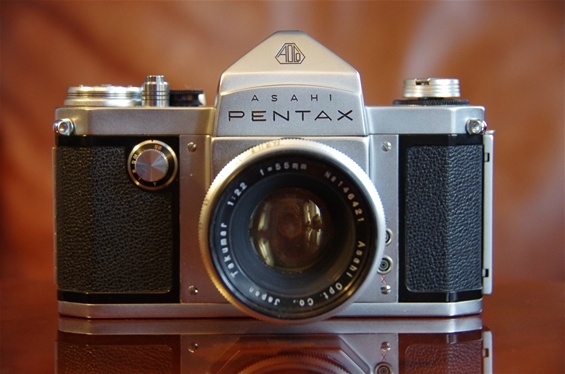 World's first PP SLR with IRM: the Asahi Pentax of 1957. TRM: (Trigger Related Mirror): Rapid Return, Instant Return, and even Quick Return Mirrors are often mixed in the use of the terms. On these pages, TRM is used when describing a system where the mirror is moving as the trigger is pushed, and returning as the trigger is going back to normal position. So, pushing the trigger fast and firm, and letting it go back immediately would result in a short blackening, but also probably a blurred picture at low light. A gentle and slow push would give a gradually blackened subject before exposure, which was an obvious weakness compared to the IRM. In short, the mirror is connected to the trigger, not the shutter. There are other systems, too, like for instance the semi TRM on the Asahiflex 1 from 1952. In fact, a better solution than the ordinary TRM. More about that is coming..
World's first PP SLR also featured a TRM. Rectaflex of 1948. Viewfinder: Viewfinder (finder, viewer) is what the photographer looks through to compose, and in many cases to focus the picture. Some viewfinders are separate, and suffer parallax, while the single-lens reflex camera lets the viewfinder use the main optical system. Viewfinders are used in many cameras of different types: still and movie, film, analogue and digital. A zoom camera usually zooms its finder in sync with its lens, one exception being rangefinder cameras. 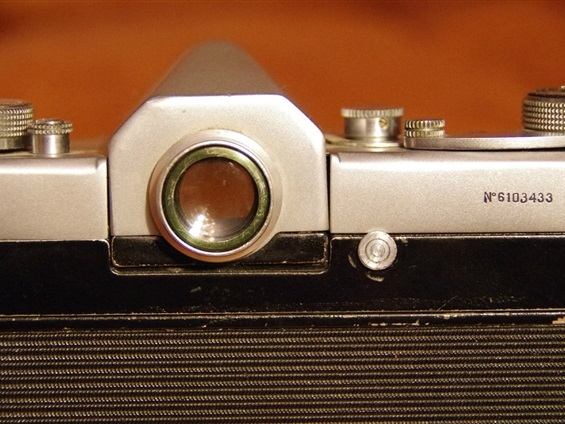 Interchangeable Pentaprism viewfinder on a russian Start of 1958. Waist level viewfinder on Miranda C of 1959. Waist level viewfinder with magnifier. Miranda C.
Viewfinder on digital Pentax K-5 of 2010, with Live View option on 3" LCD screen. Shutter: In photography, a shutter is a device that allows light to pass for a determined period of time, for the purpose of exposing photographic film or a light-sensitive electronic sensor to capture a permanent image of a scene. Leaf shutters are usually fitted within a lens assembly (central shutter), or more rarely immediately behind (behind-the-lens shutter) or, even more rarely, in front of a lens, and shut off the beam of light where it is narrow. 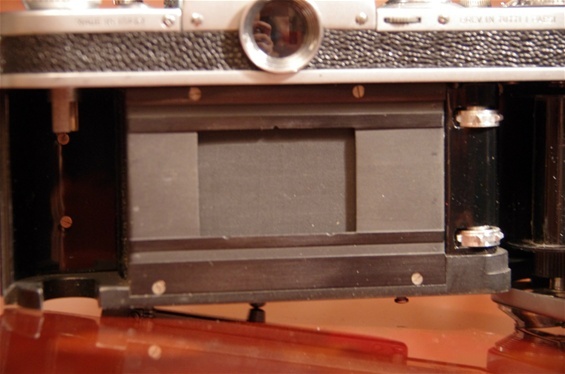 Focal-plane shutters are mounted near the focal plane and move to uncover the film or sensor. The time for which a shutter remains open (exposure time, often called "shutter speed") is determined by a timing mechanism. These were originally pneumatic (Compound shutter) or clockwork, but since the late twentieth century they are mostly electronic. Mechanical shutters typically had a Time setting, where the shutter opened when the button was pressed and remained open until it was pressed again, Bulb where the shutter remained open as long as the button was pressed (originally actuated by squeezing an actual rubber bulb), and Instantaneous exposure, with settings ranging from 30" to 1/4000" for the best leaf shutters, faster for focal-plane shutters, and more restricted for basic types. 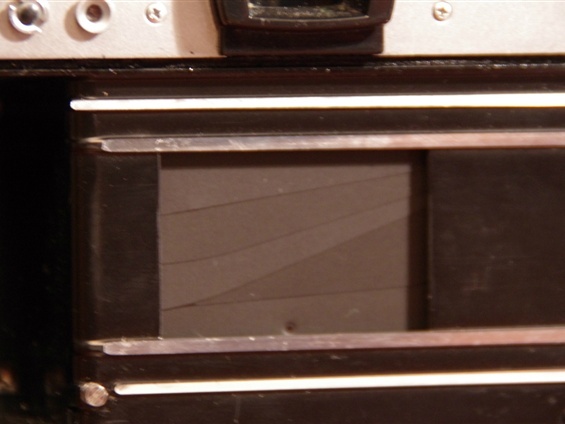 The reciprocal of exposure time in seconds is often used for engraving shutter settings. For example, a marking of "250" denotes 1/250". Focal plane curtain shutter mechanism. Two curtains are moved from left to right as the film is winded. When pushing the shutter release button, the first curtain is driven from right to left followed by the second curtain giving a light opening corresponding to the chosen shutter time. 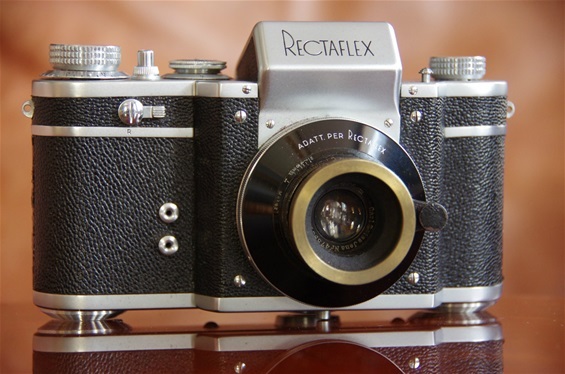 This is a 1948 model of the Worlds first PP SLR, the Rectaflex. Focal plane three fan metal shutter from the innovative russian Kiev 10 of 1964. 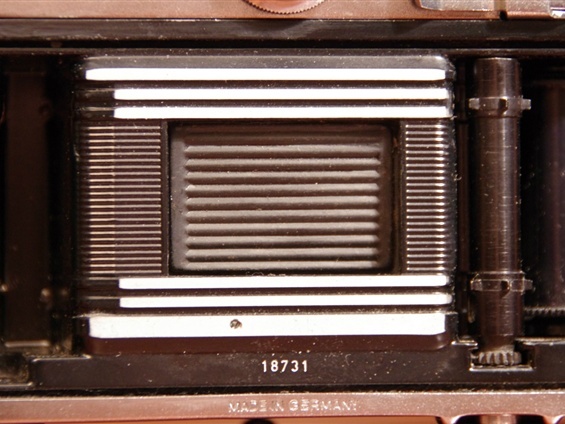 Focal plane vertical metal shutter from Pentax K2 of 1975. 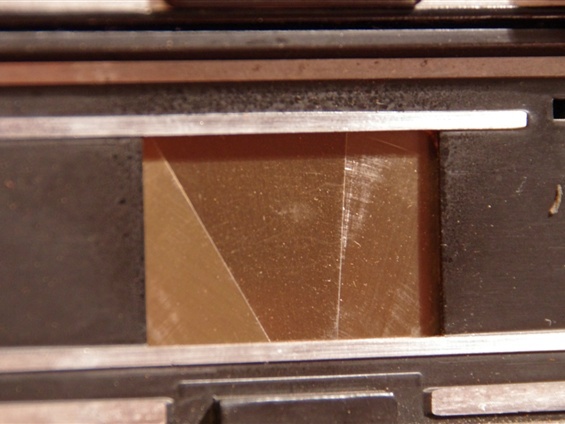 A typical central shutter from the late 50s, a Leaf Shutter on a Braun Paxette. 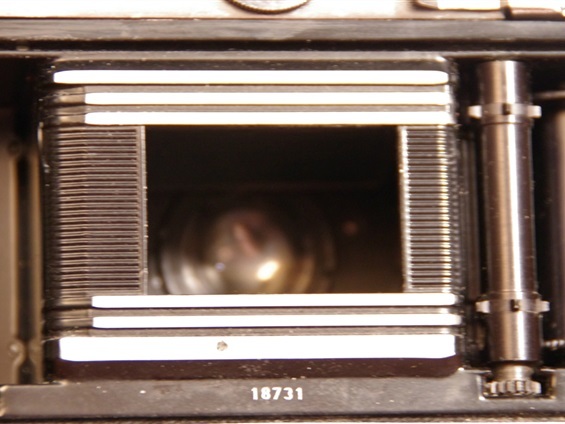 The shutter is placed within the lens itself, just in front of the diaphragm. 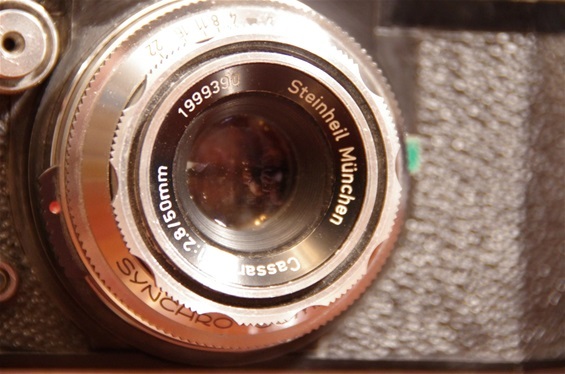 The shutter is not placed near the focal plane, where the film is, but close to the glass of the lens. This baffle stops the light from hitting the film except under exposure. Aperture: The aperture stop of a photographic lens can be adjusted to control the amount of light reaching the film or image sensor. In combination with variation of shutter speed, the aperture size will regulate the film's or image sensor's degree of exposure to light. Typically, a fast shutter will require a larger aperture to ensure sufficient light exposure, and a slow shutter will require a smaller aperture to avoid excessive exposure. The lens aperture is usually specified as an f-number, the ratio of focal length to effective aperture diameter. A lens typically has a set of marked "f-stops" that the f-number can be set to. A lower f-number denotes a greater aperture opening which allows more light to reach the film or image sensor. The photography term "one f-stop" refers to a factor of √2 (approx. 1.41) change in f-number, which in turn corresponds to a factor of 2 change in light intensity.